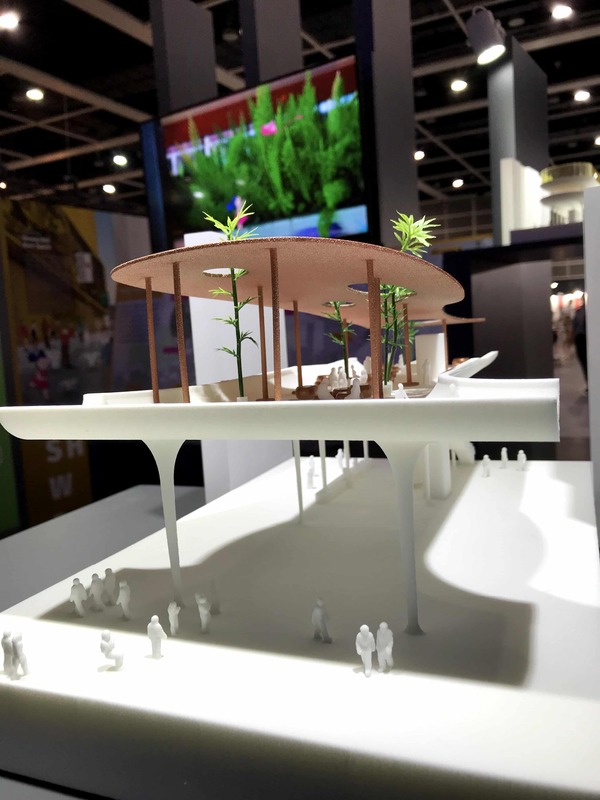 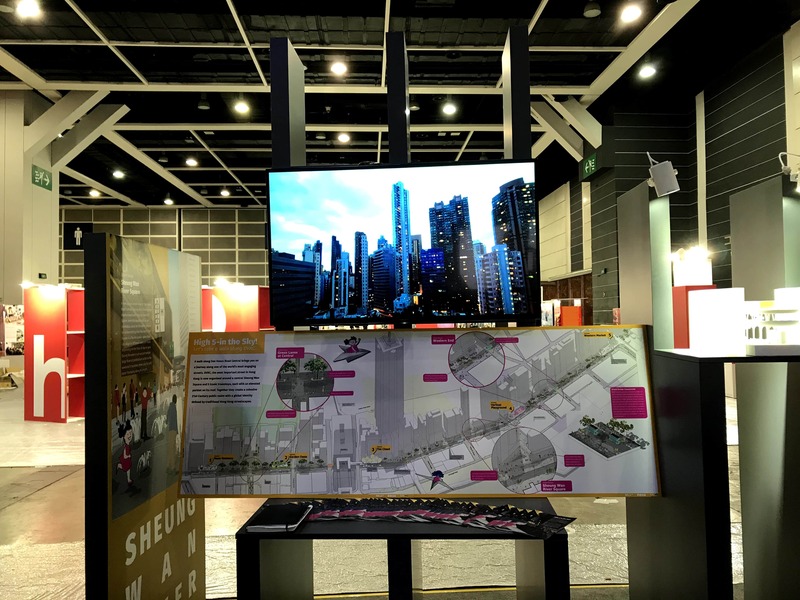 The opening of the MLA+ WalkDVRC pavilion of the Urbanovation section of the Conference Center during the Hong Kong Business of Design Week was a success. 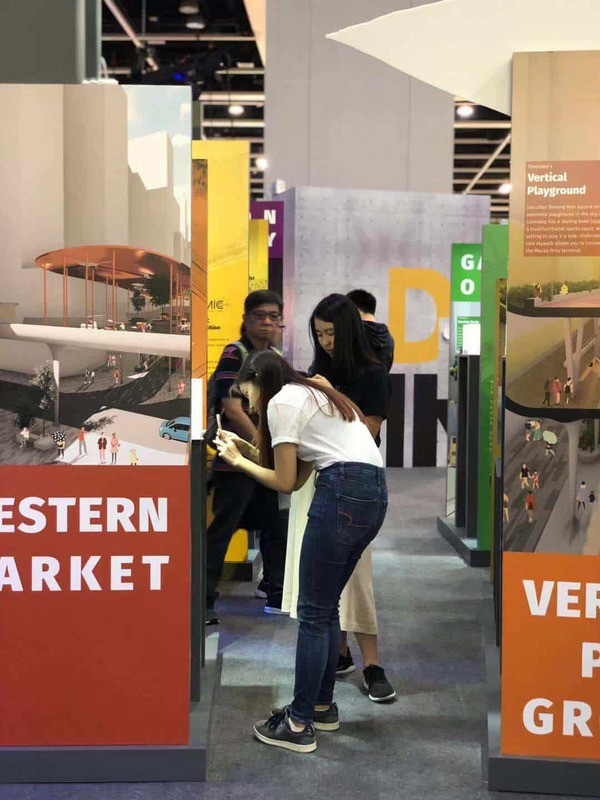 Prominent guests, among others the Dutch Consul General Annemieke Ruigrok visited the event and provided useful feedback to the design vision. 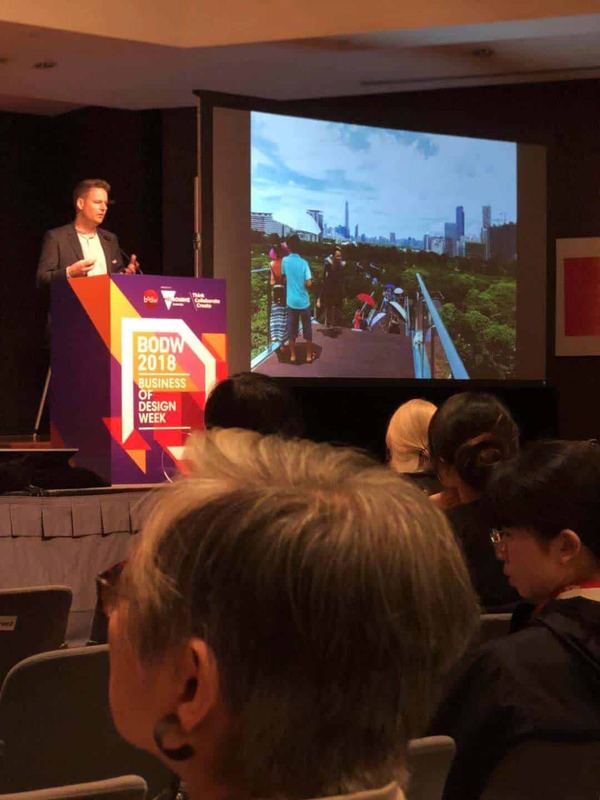 MLA+ Associate Director Martin Probst gave a presentation about the project and sat in a panel that discussed how urban design and architecture could add to liveability, especially in high density neighbourhoods. 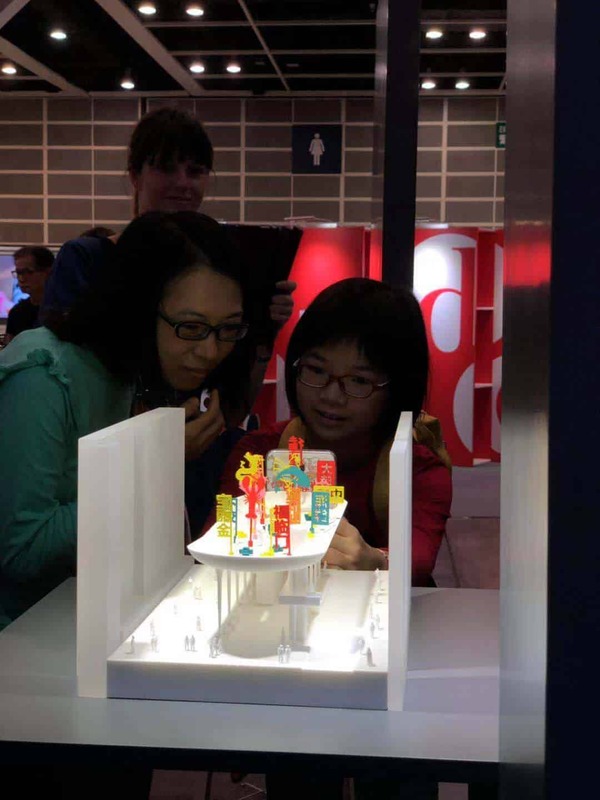 The scale models of the MLA+ redesigned tram stops at the exhibition generated a lot of attention and look stunning. 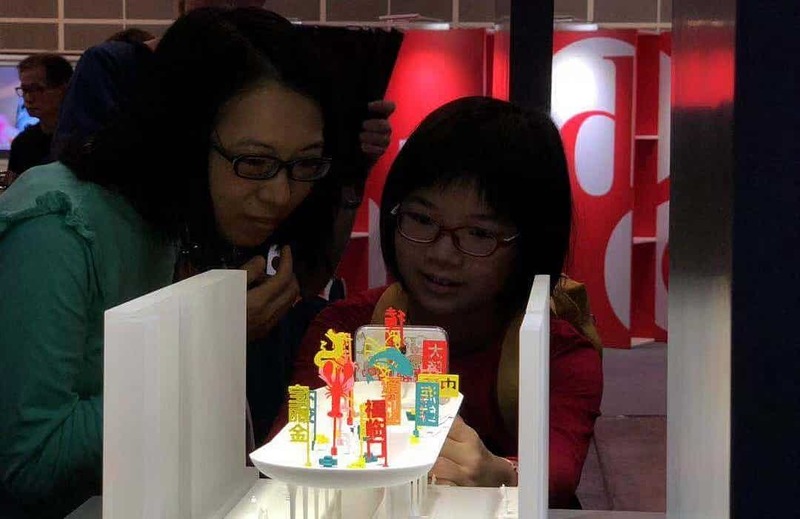 Still one day left to visit, so see you there?